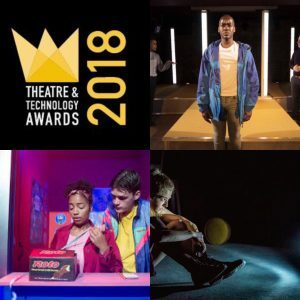 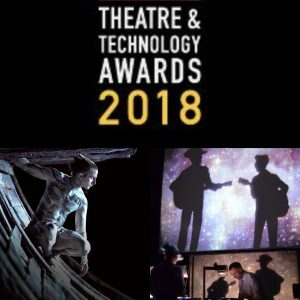 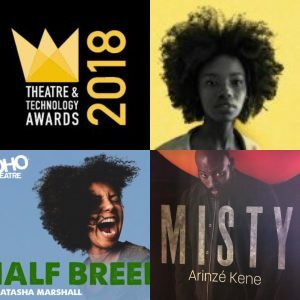 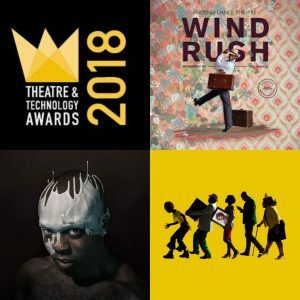 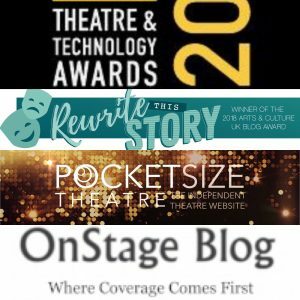 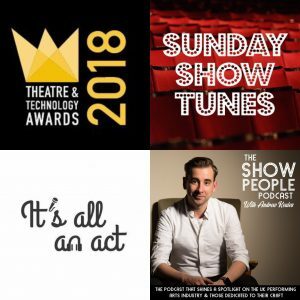 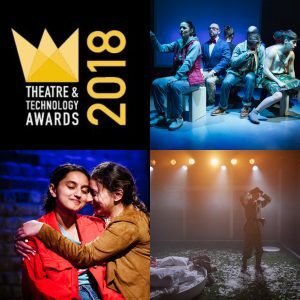 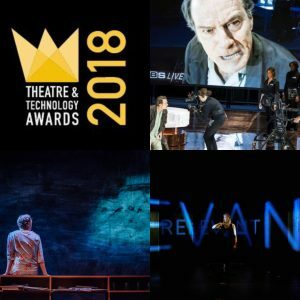 The first annual Theatre & Technology Awards took place on Sunday 22nd October 2017 at the Bush Theatre. 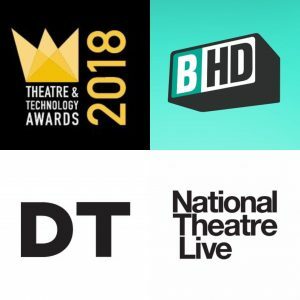 This year’s ceremony will take place at the Soho Curzon Cinema on Sunday 21st October. 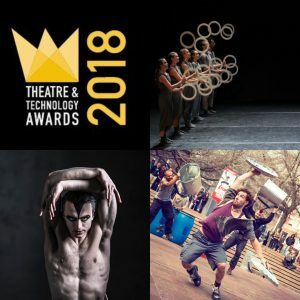 Looking forward to hosting this year’s finalists! 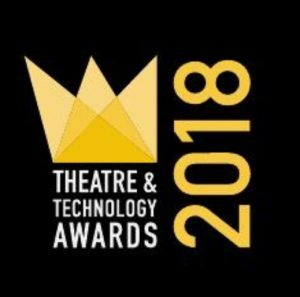 A big thank you to critics, the public, the judges and our partners and gift bag sponsors for supporting the Theatre & Technology Awards.